I've always maintained that modifying a Super 60 for ailerons is a bad move. 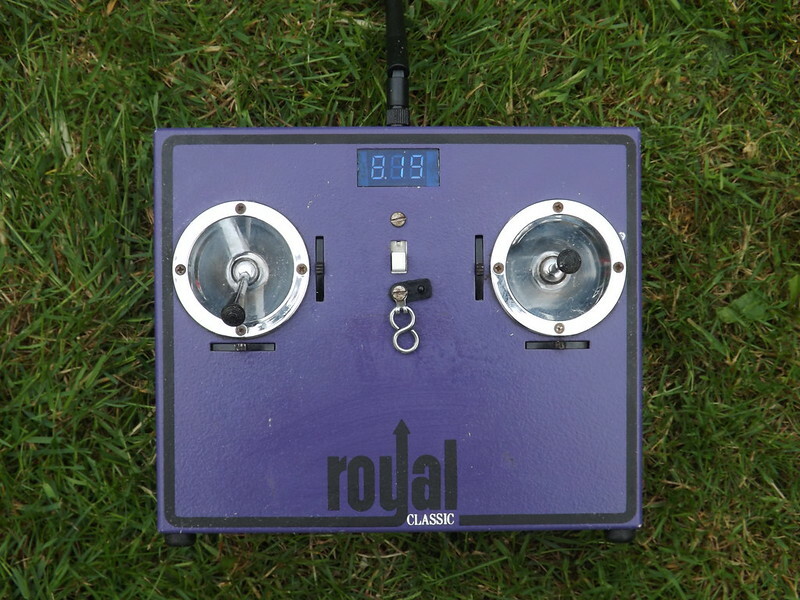 It was designed essentially as a free-flight model, and to convert it into something suitable for full multi-channel control involves so many modifications, that you might as well build something that was designed that way from the start! The Frog Jackdaw was a contemporary of the Super 60, and designed primarily as a contest single-channel model, but with the ability to handle "full house" controls. In the spring of this year, I decided to put my money where my mouth was! 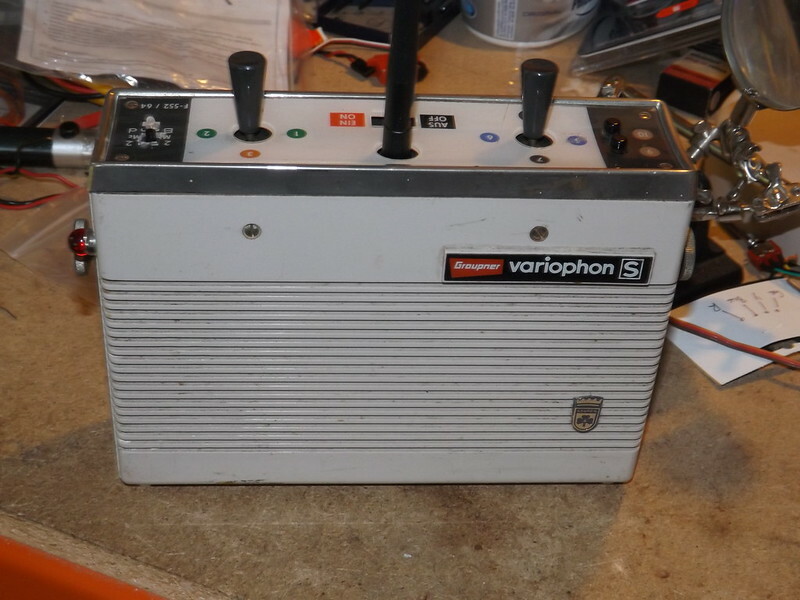 A Grundig Variophon S "reed" (non-proportional) transmitter, also converted to 2.4 GHz. 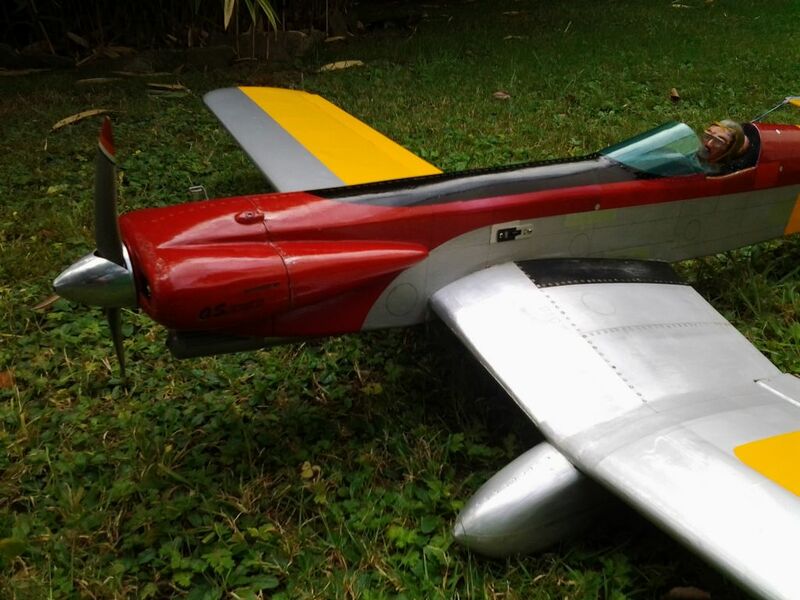 Its powered by an ASP30 4-stroke, which provides adequate power. It was originally designed for a Frog 350 (3.5cc) diesel. 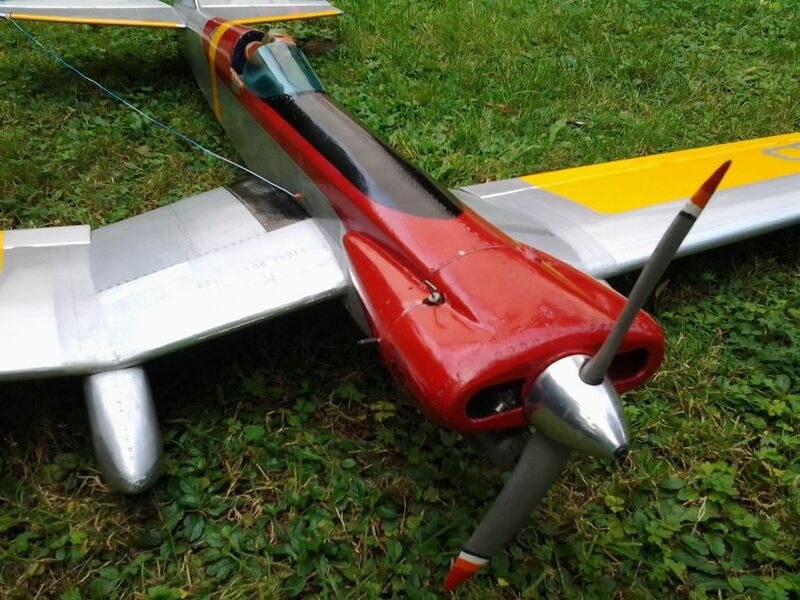 Aside from a slight tendency to swing to the right on take-off - probably caused by the prop catching in the grass (not a lot of ground clearance with the tail up!) - it is a joy to fly. I only fly it on the Grundig transmitter on calm days. In a breeze - because of the swing - its too easy for the wind to pick up one wing, and a combination of the relatively slow response on reeds, plus it being 40 years since I flew like that, make discretion the better part of valour....! 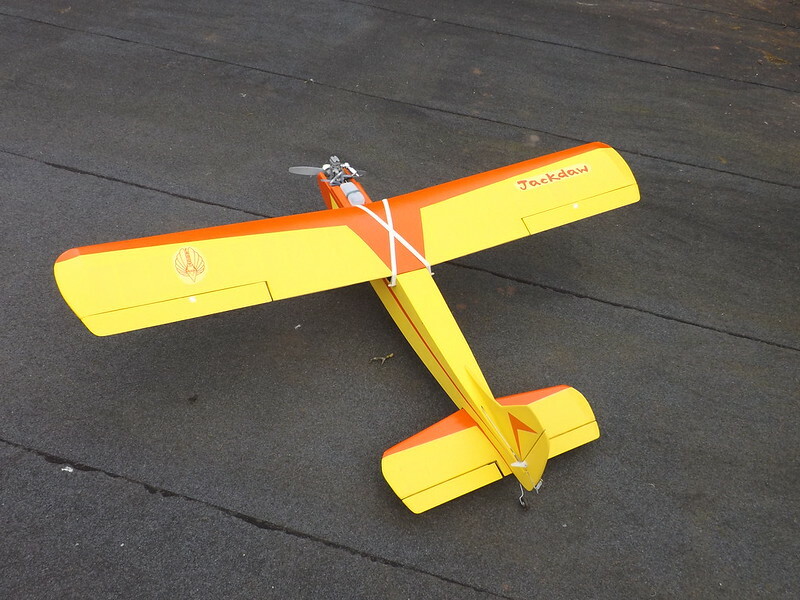 It flies a little faster than a Super 60, and has a flatter glide - due to a thinner wing section. I need to slow the tick-over down a little more, as landing down-hill, and over a hedge, is a bit tricky! But it is very relaxing, and a lot of fun! 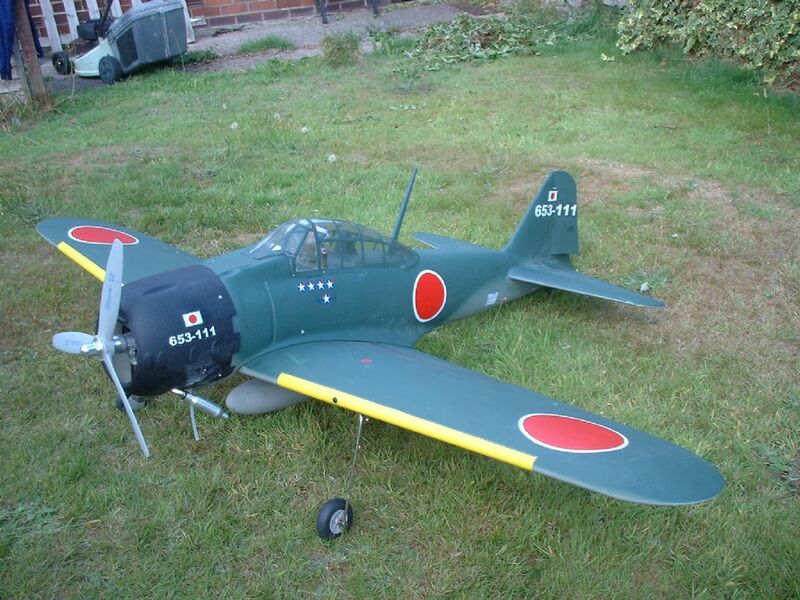 Thanks Peter, I’ve still got my Jackdaw, although I last flew it in 1979! 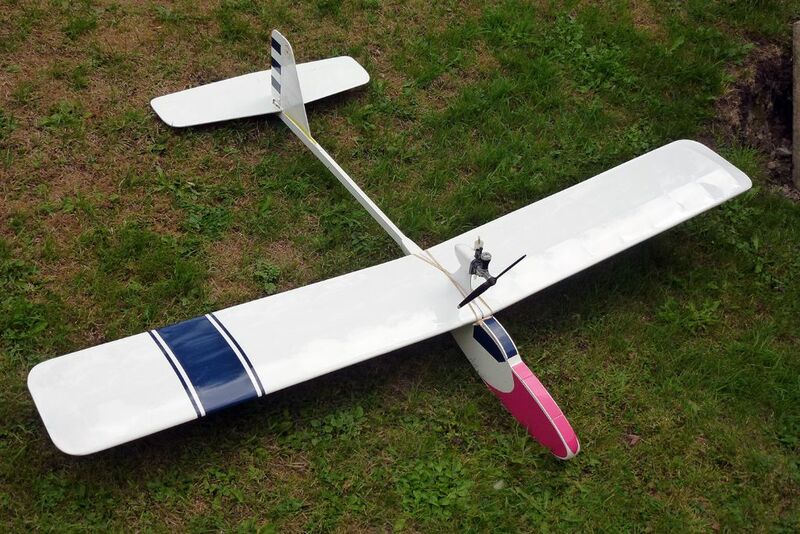 I used rudder, elevator and throttle on mine and it flew very well on a good old OS30,though that was a bit lacking in power for take-offs from long grass so I frequently hand-launched it, very easily. I used my first propo gear in it, Swan that was made by Wico-Pacey, otherwise known as Wipac, who made electrical kit for motorbikes. We were still on 27 MHz then and I had some twit in the club at Walsall turn on my colour while I was flying overhead and bring me down. 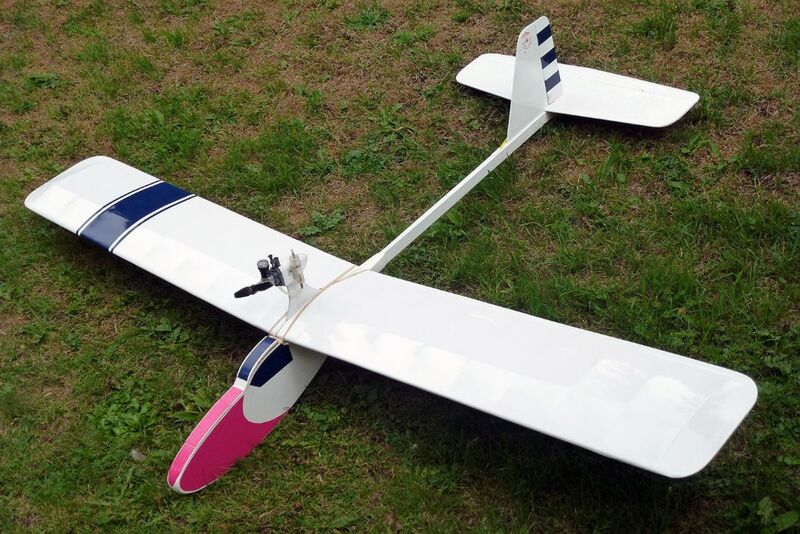 Damage was slight and I could probably get it flying again in a day if I decided to. 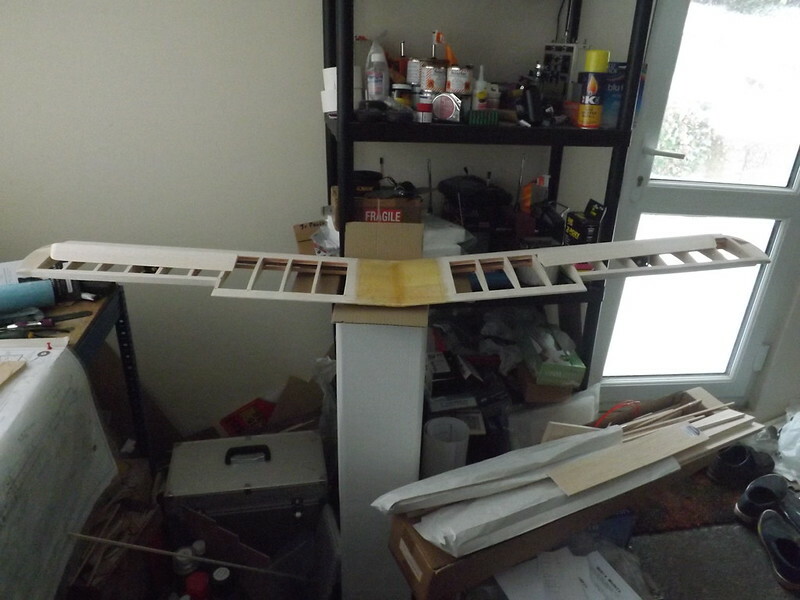 I also have the plans which show the aileron wing alternative. Good as the Super 60 certainly is, I prefer the Jackdaw because although it can be just as docile as a trainer it has genuine aerobatic potential as well with ailerons. Hi Colin, yes, I had a Super60 many years ago, that I inherited from a fellow club member who emigrated to Australia! 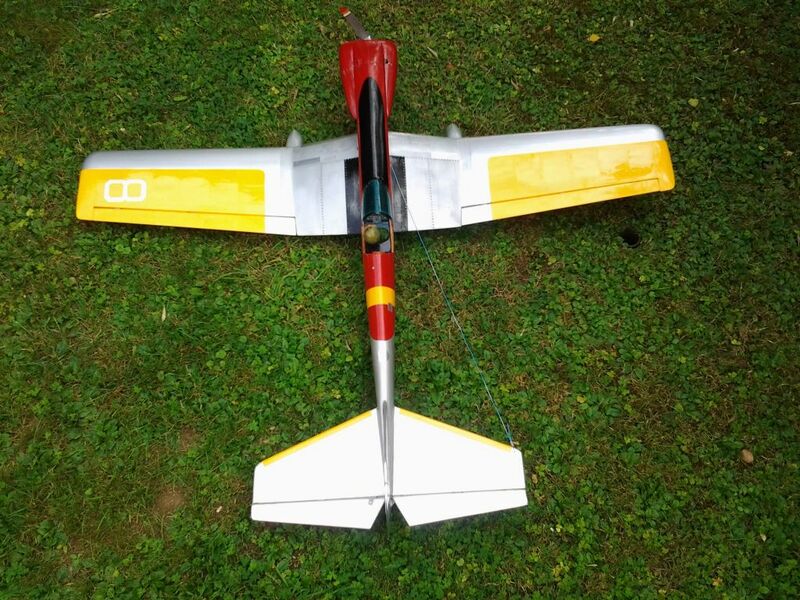 He flew it on single channel with an ED Racer for power! When I got it, I fitted a Grundig "reed" set with rudder, elevator and throttle and a Merco 35 for power. 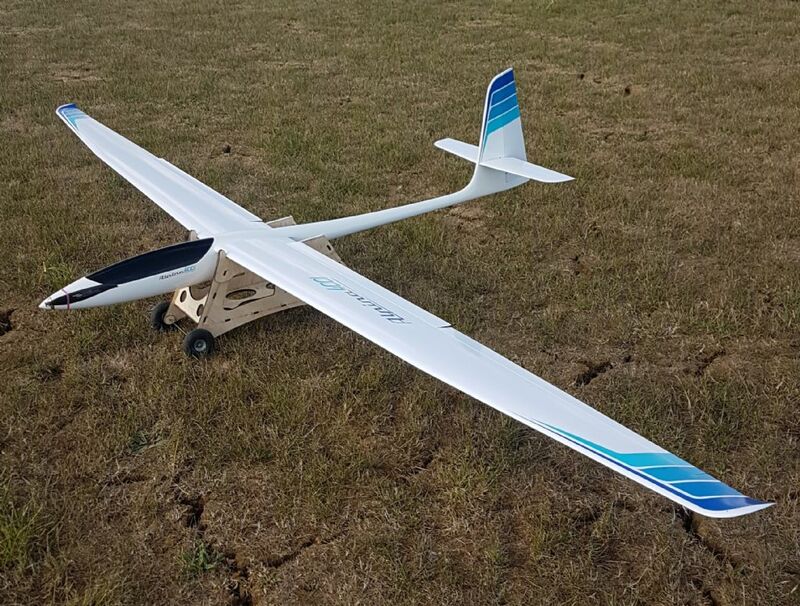 It flew well, but was a bit "floaty", and had to be continually pushed to keep it in a turn. It also had quite a built-in head-wind! The Jackdaw is livelier, without being at all vicious, slightly faster and is more neutral stability wise. It will right itself from a turn - eventually - but ideally you do need to correct it to get out of a turn. 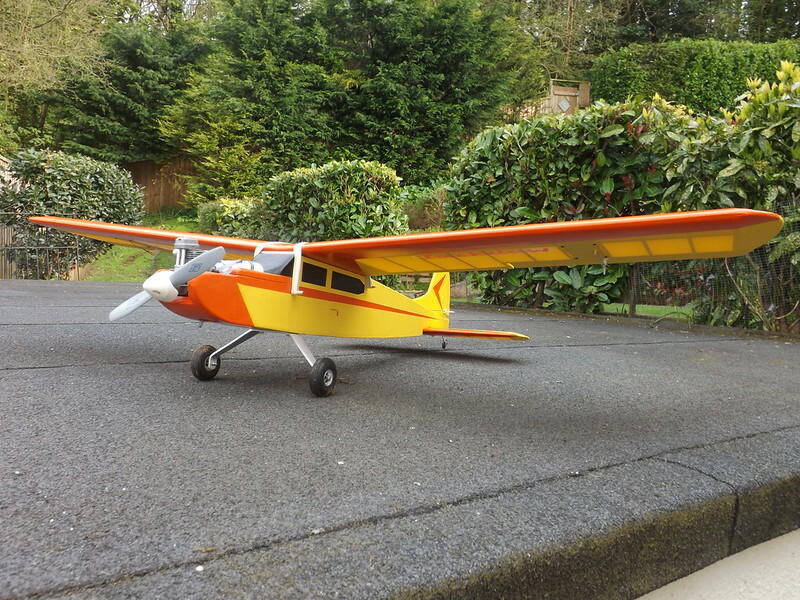 I believe this makes it a much better trainer than the good old Super 60, which pretty much flies itself! I don't think you learn much from such an overly stable platform, and all the modified ones appear almost indistinguishable from a Jackdaw anyway, so why not just build a Jackdaw and have done with it? Just my 2p worth, anyway! Two new models. A Wot4 Foam e Mk2 and CMPro A6M Zero. With a OS 120 FS pump. new engine just had a couple of tanks through it. Took my Alpina out for its maiden yesterday evening. Once the shaky launch was out of the way (trolley not tall enough, so a hand launch in zero wind was in order) and a touch of trimming done, she did what Alpinas do best - cover vast amounts of sky seeking out pockets of lift. I'm amazed at how little lift can be used to full advantage with minimal effort! All-in-all, I'm mightily please so far! It does look lovely and congratulations on the maiden. Haha! It's been a while getting finished due to no fault of the kit, it's fabulous! My take on Ton van Munsteren's Sonny 1500 - RCME free plan from 2016. Built mainly from the scrap-box, and all done in the garden, thanks to this summer's better weather. I made a couple of alterations, like split wings instead of one-piece, to accomodate the optional Cox .049 power-pod (non-rc), plus an additional (upper) wing spar. 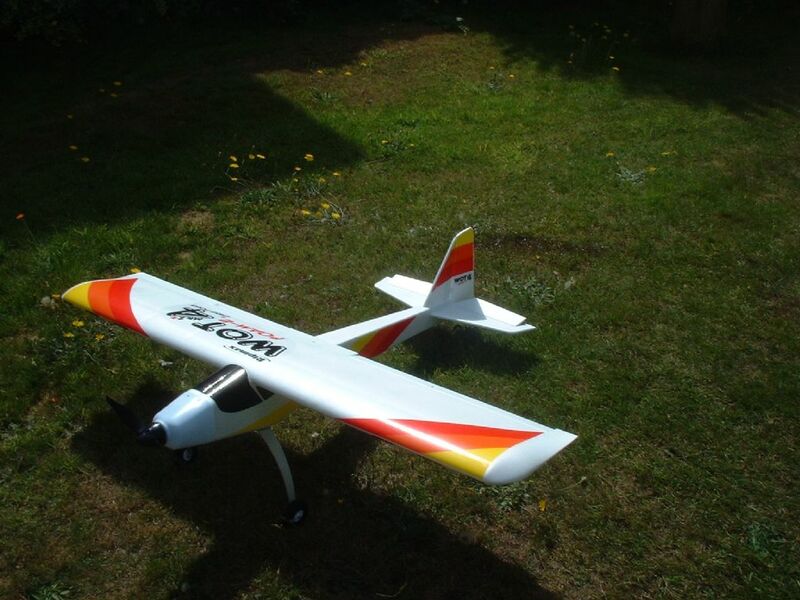 Two days ago my new "Skyrider" made a perfect maiden flight. 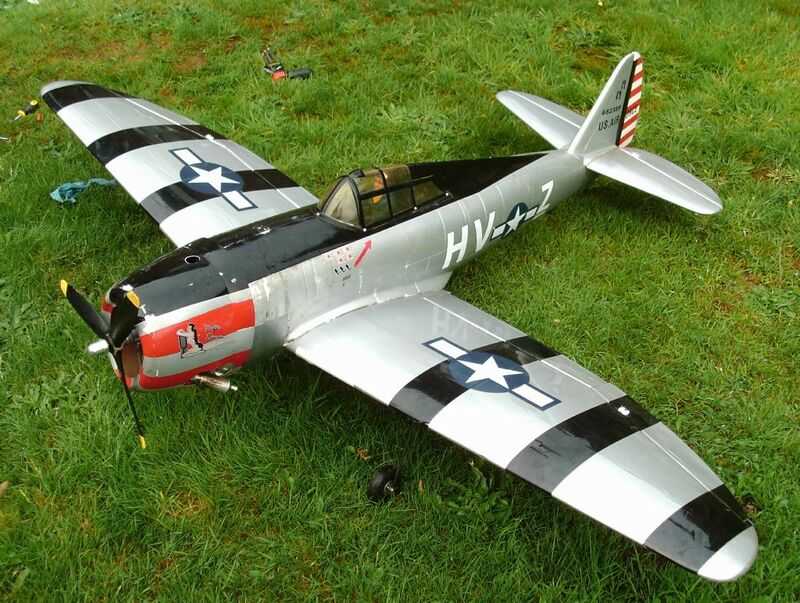 It is based onSteve Buso 's design published in the April 1988 issue of "Flying Models". Span is 1500 mm and power is a OS 46 LA. 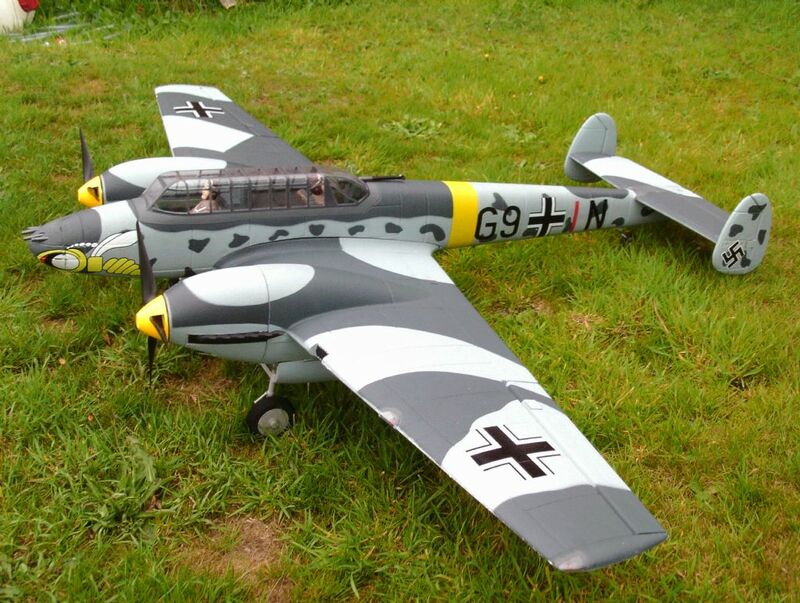 Interesting and unusual model Karl. Some details about it would be nice? You asked for more deatails of my "Skyrider". Well, there is nothing extraordinary except the inverted gull wing. The outer wing panels and the tail feathers are oracovered. 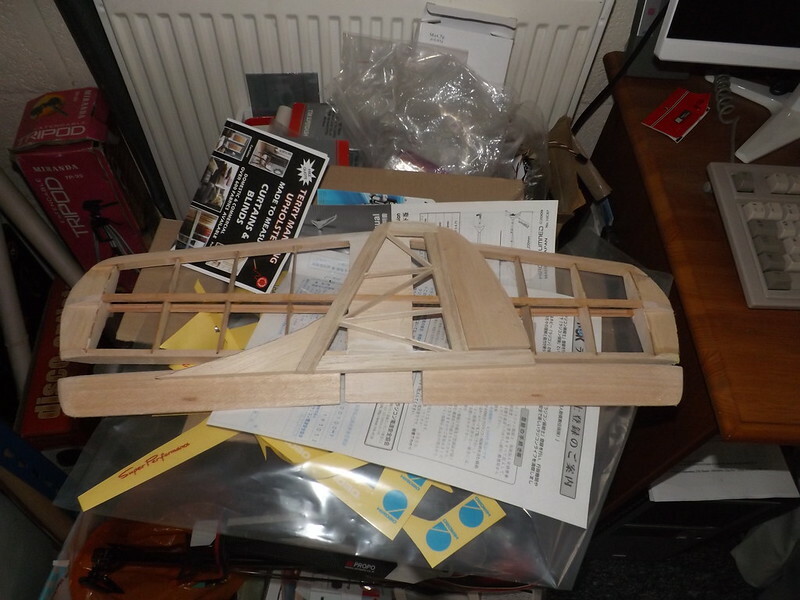 The centre part of the wing, the nose of the fuselage and the wheel pants are reinforced with light glass cloth. Skyrider plans are no longer available, but I still have the magazine with the article. ME110 from last weeks Swap meet, also bought a CMpro P40 Warhawk, in need of some TLC and a Crescent Bullet kit. Yeah, the Stars are wrong, will replace/move them after I fly it.